New inspection and compliance mandates under the US Food and Drug Administration (FDA) Food Safety Modernization Act have reformed US food safety laws by shifting the focus from responding to contamination to preventing it. These new laws require food manufacturers to take measures to prevent food-borne illness, which affects about 48 million people (one in six Americans) annually. Vision inspection systems prevent distribution of defective products, protecting consumers from illness as well as manufacturers and retailers from costly recalls, according to Mettler Toledo. When properly installed, those systems can identify virtually all defective items on a production line, ensuring that those products never reach consumers and manufacturer’s reputations remain intact. The company has released a white paper entitled Vision Inspection that explains how vision inspection can ensure safety and high quality product in food operations by minimizing the risk of product recalls and adhering to industry standards. 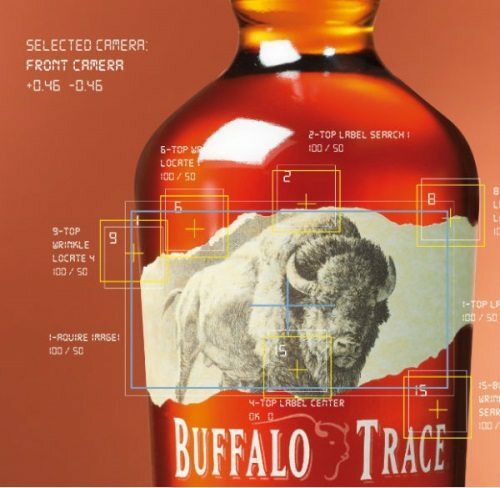 Vision inspection uses cameras, lights and image processing software to identify damaged or malformed products and packages, find crooked caps or labeling and identify parts or pallets. In addition, with this technology, manufacturers can reduce personnel costs and improve inspection accuracy.